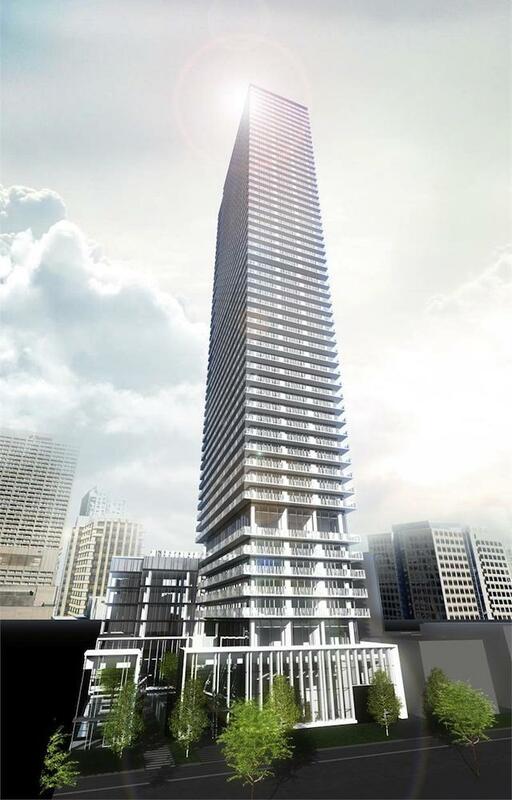 Toronto’s most sought after New Condo Launch at Yonge & Bloor is coming! Introducing CASA III Condominiums, the highly anticipated third phase by Cresford Developments. The lobby of CASA III will be furnished by Hermès. The international signature of style comes to the centre of Toronto at Yonge & Bloor, just steps to the subway, shopping, dining and culture.